Being a student is not always easy. Apart from the fun part, you have to cope up with studies, exams, heart breaks and most importantly, the never ending shortage of money. While we can’t help much with the other 3, we can certainly help you with the last one. There are lots of ways online using which you can easily earn some real cash and support your financial needs. However, many of these ways require you to put lots of time and efforts before you can really earn some money, which is not convenient from a student’s standpoint as they always have a shortage of time. That’s why we have put together this list of 5 easy ways to make money for school & college student using which you can earn some real money without much investment and in limited time. Freelancing the quickest and possibly the best way to earn money online You have probably heard this before and it is as true as it was 5 years ago or will be 5 years later from now that it is one of the best part time work from home jobs. A blogger or Internet Marketer has to perform lots of tasks on daily basis and it happens often that they hire people to get these tasks done on their behalf and pay them. It’s called freelancing and people who get these tasks done are called freelancers. Being a freelancer means you can choose when and how much would you like to work and how much would you charge for it depending on your skills in the field. You also don’t need to invest anything and in most cases, all you need is a smartphone to kick start your career as a freelancer which is very convenient for any student. Freelancing takes include many different things such as logo designing, content writing and many more meaning you can find the best jobs according to your skills and even if you don’t find anything which matches your interests, there are plenty of tasks which can be done by almost anyone. 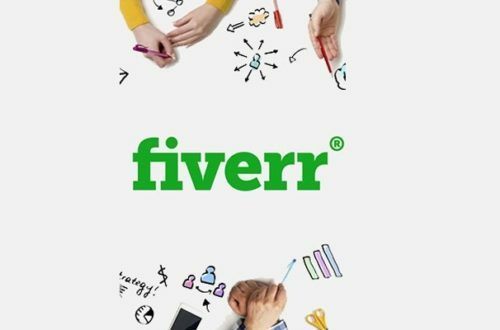 You can become a freelancer by deciding what you want to do and then create an account on any of the famous Freelance Marketplaces such as Fiverr, SEOClercks etc. You can also check our post on List of best freelancing sites. While freelancing is a legit way of making money online, it could be hard for beginners as people often tend to give their work to the freelancers who have worked for them before. It’s basically like a freelancing market but better in some senses, where you have to perform human intelligence tasks (or HITs in short) and you are paid money for doing so. Compared to freelancing marketplaces where you have to wait for someone to post a job and then bid on it hoping that you’ll get it, MTurk literally has thousands of task to complete at any given time. All you have to do is create an account, pick a task and complete it to get paid. There are however some restrictions on the higher paying tasks and you need to have completed a given amount of HITs before you can pick them. The tasks include many different types of works such as filling surveys, transcription audio/video, categorization tasks, spreadsheet filling work, and YouTube video rating among many others. You can check our best post on Online micro jobs to make money online easily. 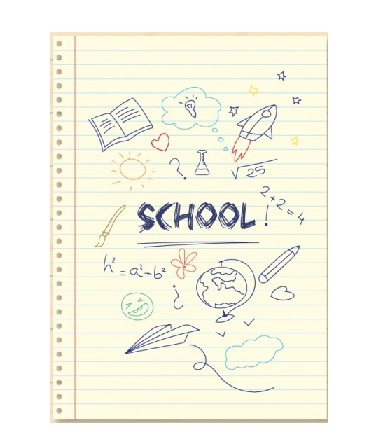 Selling notes is probably the easiest way to earn money from home for students as it does not require any further work and you can make money from the notes you have made for your own studies. It does not fall in the category of part-time work from home jobs, but it’s definitely a legit way to earn money from home for students. There are many sites like nexusnotes, stuvia and notesale who act as a platform between you and the buyer and you can make somewhere from $30 to $500 or more depending on the difficulty of the subject and demand of the notes. Although one thing you should keep in mind while preparing notes to sell is that your notes should be well written, and they should be easy to read and understand otherwise the marketplaces will not accept them. You can check our famous blog on Top sites to sell your class notes. Do you think you are good enough to teach a subject you are studying Do you always help your friends in understanding the topics explained by the teacher in the class? If yes then why not make money out from this skill. In recent years selling courses has become one of the best way to earn money online and it certainly deserves to be ranked within top 5 easy ways to make money for school & college students. Although to use courses as a part-time work from home job you need to be sure that your grip on the subject is strong enough and you have something unique to offer to your students. You can create course and sell on Udemy.com, coursecraft.net and coursesites.com site. This all sites pay you good money on each sell. The final entry in our list of 5 easy ways to make money for school & college students is user testing websites or in simple words reviewing various websites for money. Students nowadays are often the most techno savvy people and they spend most of their time visiting various websites. If you also belong to this breed of students then User testing may be your best shot in finding part time work from home jobs. 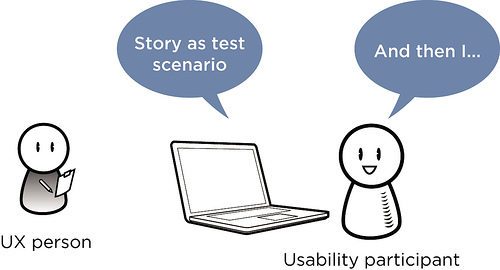 There are lots of websites which care very much about providing the best service possible to their users, and for them, there is only one way for them to really know how user-friendly their website is- by letting it a real person test it. So they often look for people who can test their websites and there are lots of marketplaces out there who work as a medium to connect both of these parties. For becoming a tester and start to earn money from home, all you have to do is to sign up at any of the famous user testing websites and start writing reviews according to their guidelines. You can check top testing job sites like usertesting.com, trymyui.com and analysia.com sites.. You can check our post top websites testing jobs.